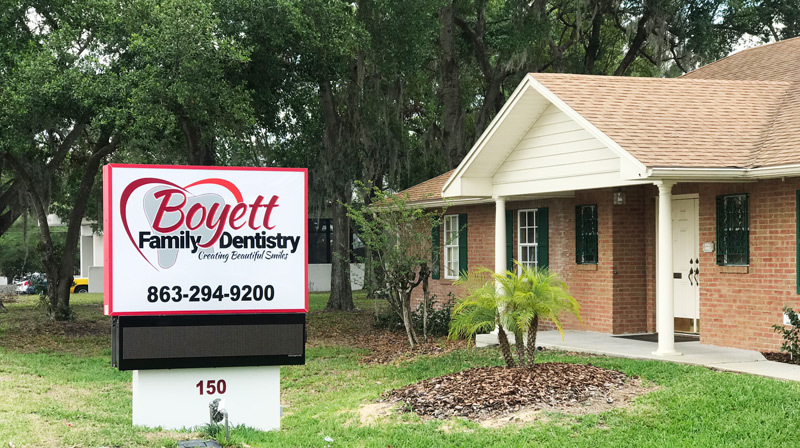 To make an appointment as a new patient, please contact Boyett Family Dentistry. Having a dental emergency? We offer same day appointments. Please contact our office and speak with one of our professional staff members. If you have questions please feel free to drop us a message.